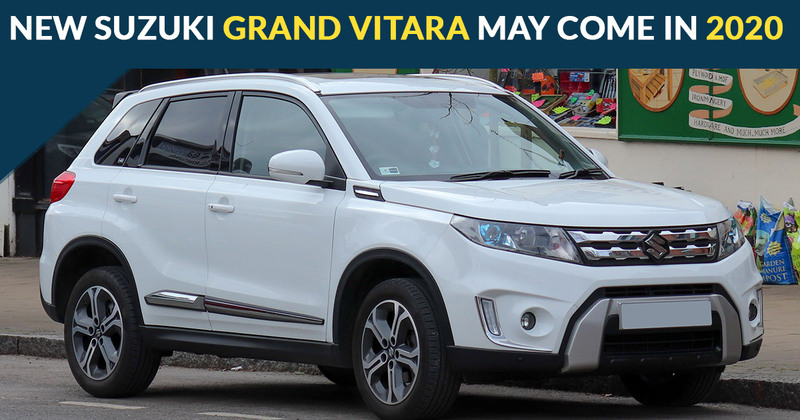 As per the latest sources, it has been rumoured that the all-new Suzuki Grand Vitara might be in the works and would certainly launch in India with the same name tag. The new Grand Vitara may be showcased in the 2020 Delhi Auto Expo and would be further launched in the same year with multiple variant options. Also to note that the same SUV will be renewed in the Japan market with fully upgraded design language. The Suzuki Grand Vitara was launched in India back in 2003 but was taken aback due to its poor sales and high price tag making it eligible for the Indian market at that point in time. As per the Australian region manager of the Suzuki, "I cant confirm it, but based on what Ive heard, I dont think Grand Vitara is dead." With the sources, it has been expected that the new Suzuki Grand Vitara will be built-in ladder frame chassis along with a monocoque body. However, until now, it is not sure when will the Suzuki would launch the new Avatar in India but the dates are hinting towards the 2020 launch. Apart from that, the Suzuki is set to launch a compact micro SUV based on the Future S Concept probably in the second half of the current year i.e. 2019.